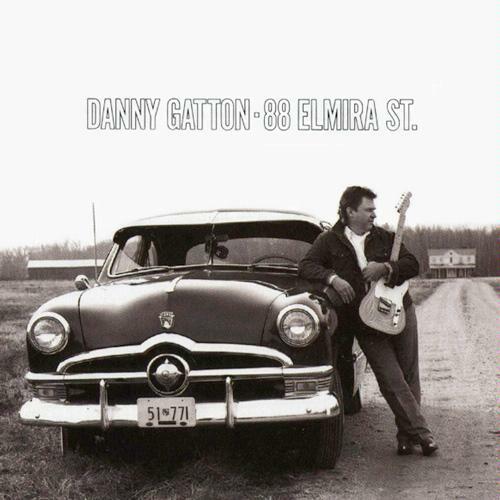 Song of the day: Danny Gatton – "In My Room"
And so concludes this week of instrumentals. I hope it wasn’t too much of an ordeal for you. We’ll resume vocal duties tomorrow. You are currently browsing the archives for the Danny Elfman category.